Game Logic is a modal logic which extends Propositional Dynamic Logic by generalising its semantics and adding a new operator to the language. The logic can be used to reason about determined 2-player games. 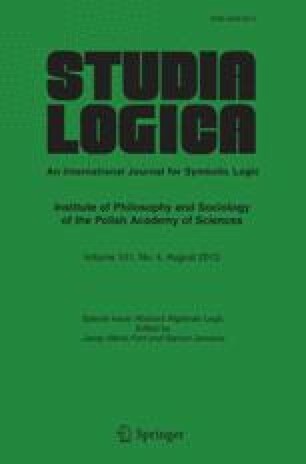 We present an overview of meta-theoretic results regarding this logic, also covering the algebraic version of the logic known as Game Algebra.